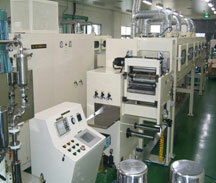 KUBT mixing machine is most widely used in the industry. 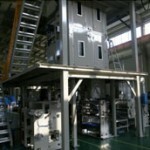 This machine provide the customers with the wide adaptability of 10,000~1,000,000 viscosity. The four blades are optimized for excellent and uniform dispersion in a short time; two large planetary motion blades for kneading effect and two high-speed impeller blades for the dispersion effect. 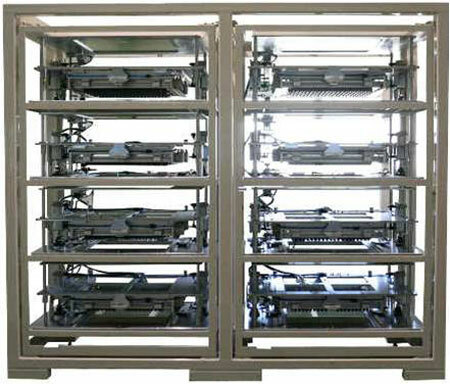 The pre-mixed slurry with active material, conductive material, binder, and solvent is coated on the metal foil by Coater in the constant thickness. 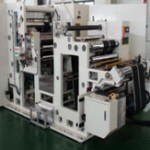 KUBT’s slot die coating machines serves the customers excellent coating performance, perfect coating uniformity, minimizing faulty products, manufacturing efficiency and high production. 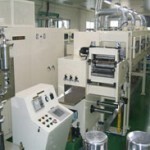 The pre-mixed slurry with active material, conductive material, binder, and solvent is coated on the metal foil by Coater in the constant thickness. 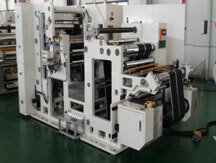 The coated electrodes are pressed to increase physical property by Roll Press. 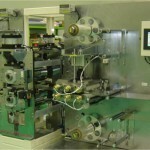 The pressed electrodes are cut by Slitter in the desirable size. 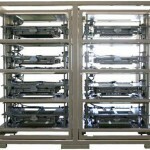 To prevent any shortage between anode and cathode in the battery, the separator should be put inside. 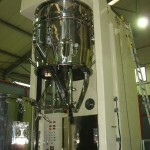 To make the separator more effective, the separator is coated with ceramic. 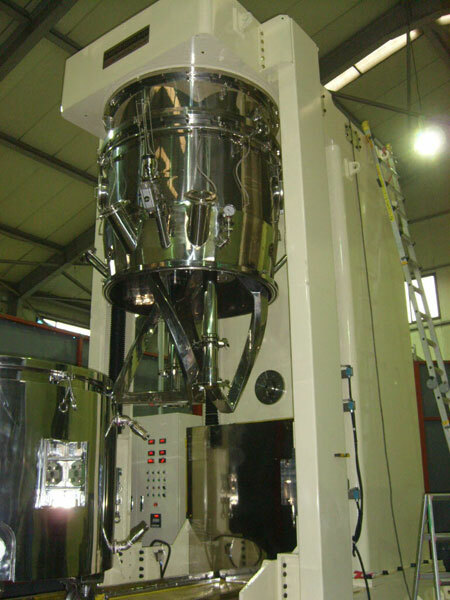 KUBT separator coating machine is optimized to coat the ceramic onto the separator with its dip coating system. 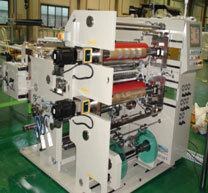 KUBT’s separator slitting machine is suitable to deal with the separator plus ceramic coating. 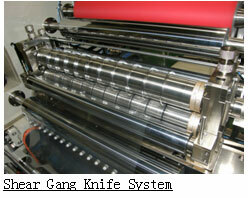 This machine is using a specially designed shear gang knife system, which helps enable to control the burr of the cutting face within ± 7 and width variance in ±0.1mm. 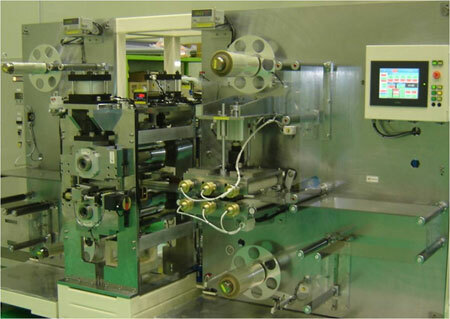 This machine is used for winding the pre-cut anode and cathode from the slitting machine with the separator to make jellyrolls, and then winding them flat both for prismatic and polymer cells. 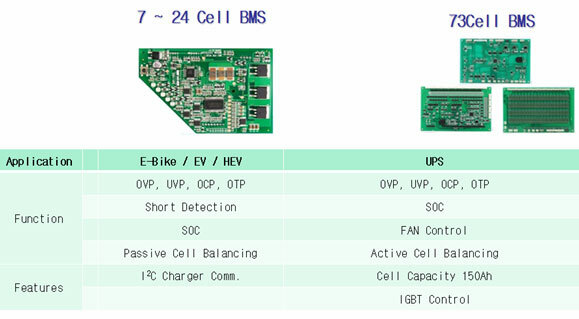 KUBT winding technologies are suitable for producing items for HEV and E-bike as well as mobile devices. 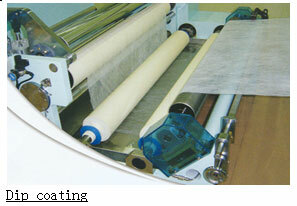 Laminating is the process of bringing two or more materials together and bonding them. 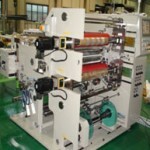 This Roll Lamination machine is to transfer the pressure and temperature evenly on the surface of the membrane film and Carbon paper consisting the fuel cell. 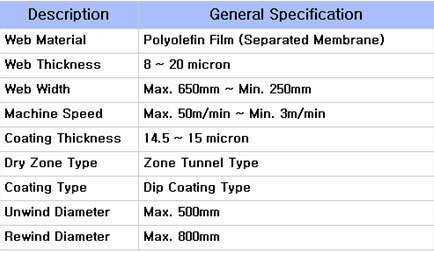 The roll lamination technology is applied to a large-sized machine to deal with the LiPB(Lithium-ion polymer battery) for HEV and E-bike. As the measuring machine for cycle test, the formation is used for CC/CV charger and CC discharger. 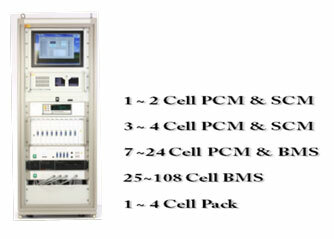 It consists of the user I/F, Charging/Discharger monitoring, and Data Analysis software.